While Americans may be breathing a sigh of relief over news of a debt deal, our country's biggest creditor may not. So far there's been no formal reaction from the Chinese government to the agreement reached by lawmakers, reports CBS News correspondent Celia Hatton, but don't expect sighs of relief from Beijing. Hatton says officials are more likely to repeat complaints that Washington's infighting over the debt ceiling was "irresponsible" and "immoral". Ordinary Chinese people seem to agree. Chinese websites have been flooded with comments criticizing Washington for seemingly ignoring the interests of its single largest investor, China, and thus putting more than $1.2 trillion dollars in Chinese debt holdings at risk. Not surprisingly, the idea that their government is investing Chinese money in assets that are losing value creates a great deal of concern for a lot of Chinese, and a great deal of anger, explains Peking University finance professor Michael Pettis. The whole episode has greatly boosted Chinese awareness of the interdependence of the two nations' economies. Beijing funds U.S. government debt by its purchase of U.S. Treasurys, propping up the American economy so U.S. consumers will continue buying products manufactured in China, keeping China's economy growing too. 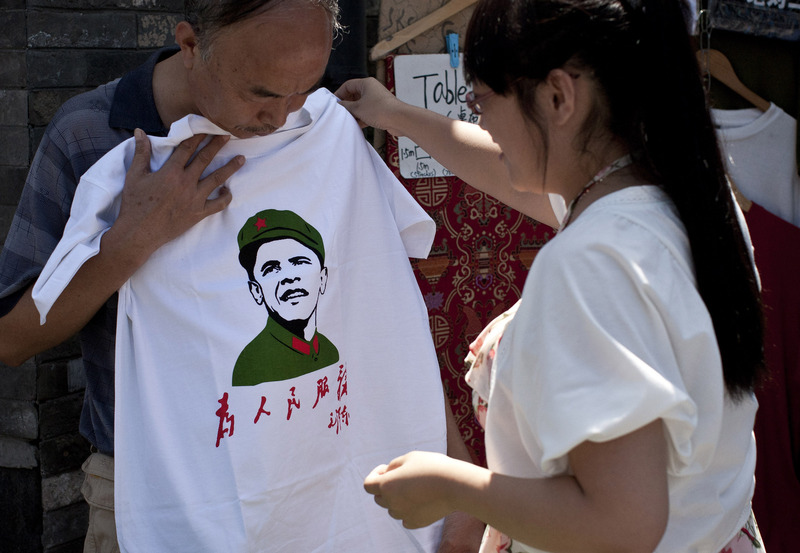 Chinese officials are trying to get some political mileage out of the U.S. debt debacle. They've publicly criticized Washington's growing financial problems, though few believe the Chinese government was ever truly worried its U.S. debt holdings would go belly-up. "All they really care about is will the U.S. eventually pay all its debt," says Pettis. "I don't think anyone doubts the U.S. will, so again I think this is really for domestic political reasons more than for real concerns about the value of their portfolio." China's state-controlled media is also highlighting the supposed dangers of the U.S. democratic system - painting a picture that shows the high-stakes political infighting in Washington holding the global economy hostage.